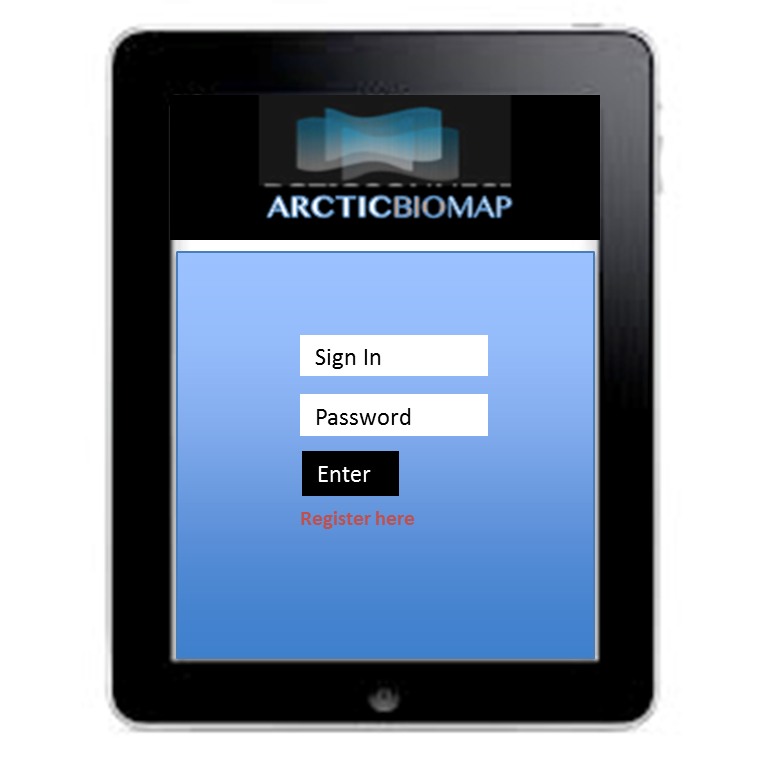 Arctic BioMap is a data platform being designed for citizen science/community-based Arctic change tracking program for assessment, research, management, and education. It will be a web based App aimed at monitoring wildlife biodiversity, disease surveillance and environmental observations. 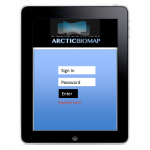 This project is undertaken by Dr. Bindu Panikkar, Program Associate at Arctic Institute of North America based at the University of Calgary. She works in collaboration with CWHC Alberta, Susan Kutz lab, GeoSensor WebLab, and ASTIS Data Base. Dr. Panikkar was at Tulita, Northwest Territories during the last week of November 2014 organizing a workshop for community members introducing this project and got their feedback. Once developed the App is expected to increase the community members’ capacity to involve in citizen science. Next story University of Saskatchewan Students do Wildlife Necropsies!